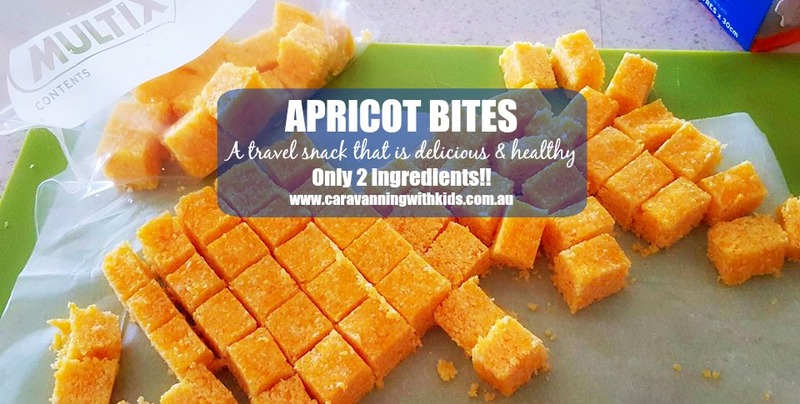 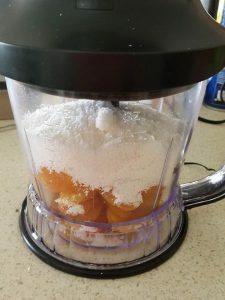 Apricot Bites – Only 2 ingredients! 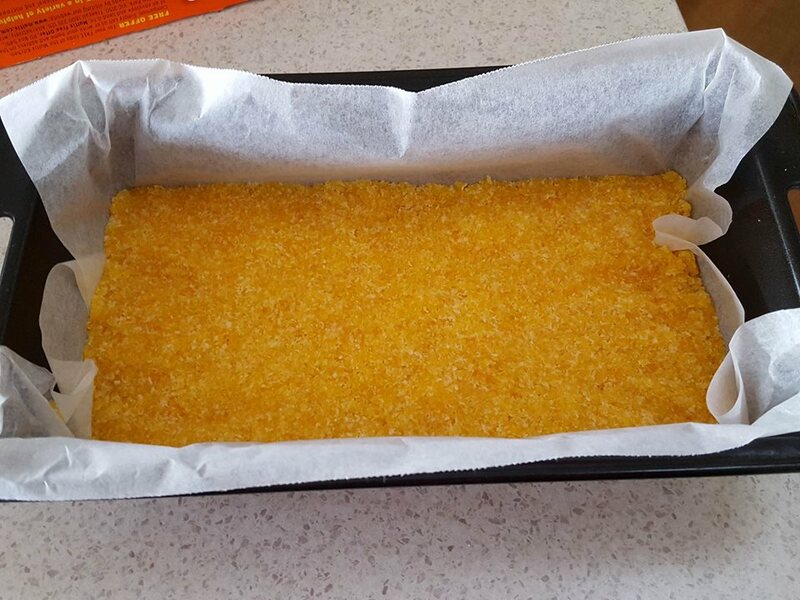 We then simply press it into a cake tin and refrigerate for a few hours – then cut it into little squares. 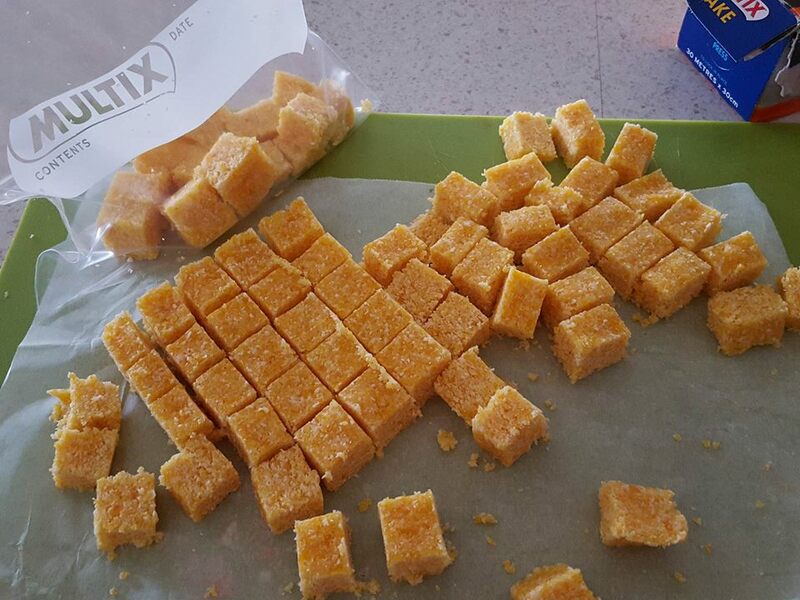 You could roll these into balls too. 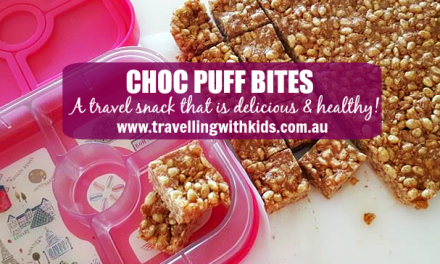 We keep ours in the fridge and pop them into lunch boxes and snack boxes for for the car. Quick, easy, no added sugar…and DELICIOUS. 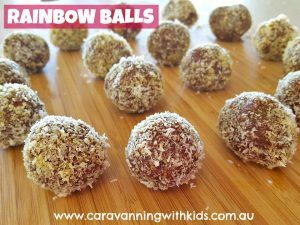 Also check out the Caravanning with Kids “Rainbow Balls”…so yummy, easy and healthy!! PreviousFive reasons to write a family travel journal this trip! 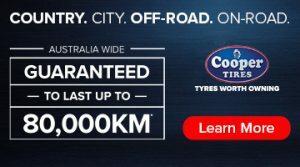 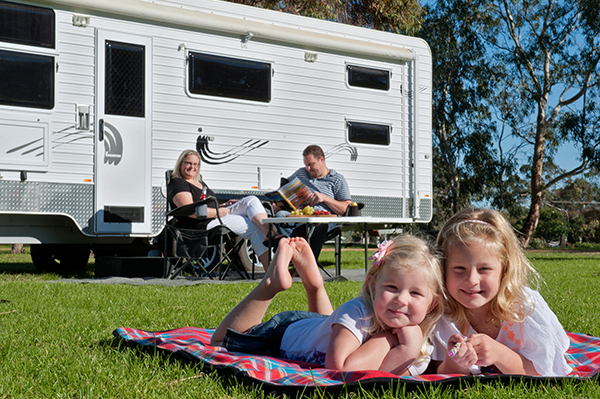 NextLet Sara help you with your Travelling with Kids plans! 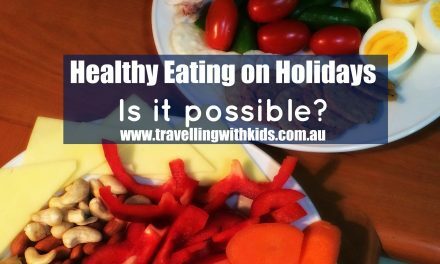 Healthy Eating on Holidays – Is it possible?